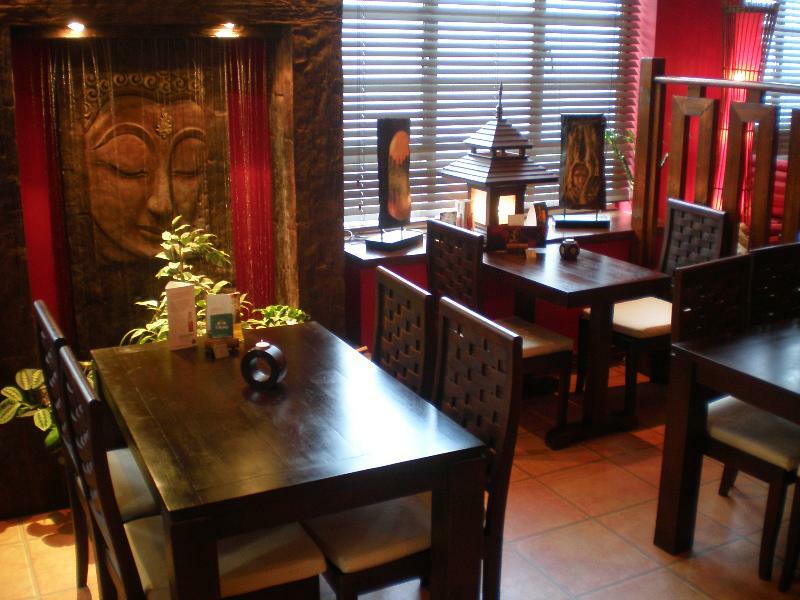 Sabai Thai Brighton translates as relax, and this is the dining style at this central Brighton restaurant. 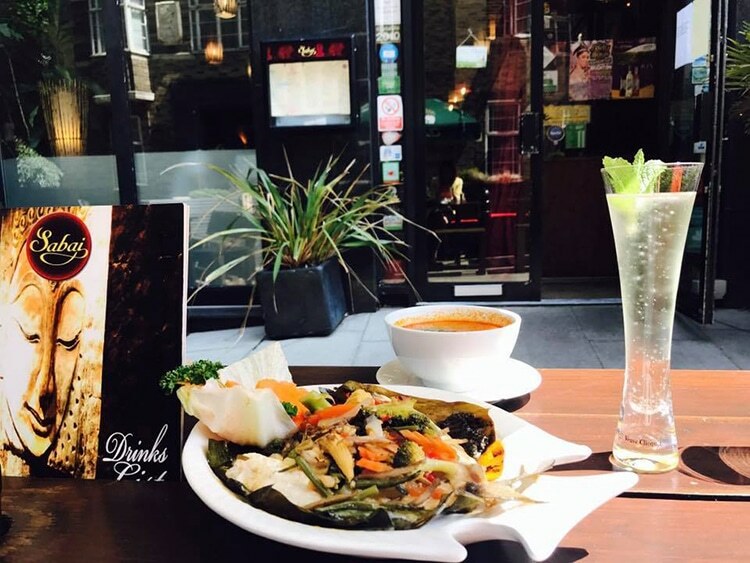 This family run Thai restaurant and bar, would like you to come and take the load off your feet whilst you enjoy a drink and delicious Thai food. Conveniently situated close to the Pavilion gardens, Theatre Royal and Dome, this is the ideal location for pre and post performance meals and drinks. You can always expect a warm and friendly welcome at Sabai, what more would you expect from a restaurant that was born in the “Land of Smiles”. 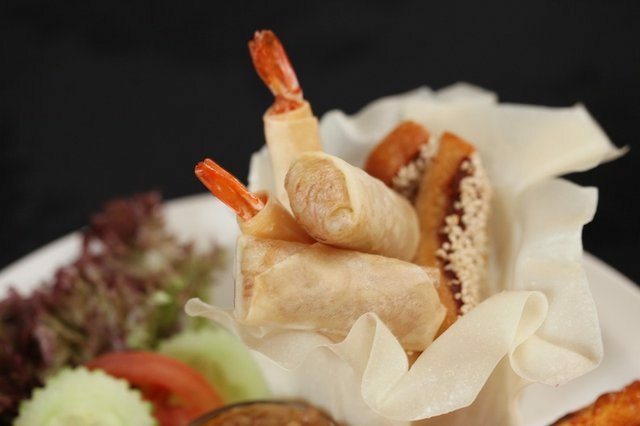 The menu at Sabai Thai Brighton features all of the Thai classics that you love alongside the house specials. They pride themselves on the gluten free, vegetarian and vegan options that fill the various menus. In order to create authentic Thai cuisine you require authentic ingredients, and Sabai are very aware of this. Many of their spices and ingredients are sourced from their family back in Thailand. All dishes are cooked fresh to order using the best quality ingredients available. If you are feeling a little spoilt for choice, why not try one fo their regional set menus which showcase the dishes from a specific region. Take a culinary trip to Bangkok or explore southern Thailand via the medium of food. Sabai are more than just a Thai restaurant and truly deserves the gastrobar tag. From the extensive wine list through to the superb and award winning cocktails, Sabai is a venue that lends itself well to drinks in addition to the food. For those not wanting an alcoholic drink there are a range of non-alcoholic cocktails and also superb teas and coffee from the Vietnamese Coffee Company. A good Thia restaurant, with quite an intimate and cosy atmosphere. Good for veggies who can have dishes swapped out for fake chicken.